Since many of you requested, I did make a comparison video comparing the latest Galaxy Note 4 versus the Galaxy S6. Before I begin, let me tell you that these are really two different devices, a phablet and a phone. Galaxy Note 4 vs. LG G4! – What Are the Differences? If you are on the fence about buying a Samsung Galaxy Note 4 or the LG G4, let me shed a bit of light to help you decide. Without a doubt, both Galaxy Note 4 and LG G4 are the top 2 best phablets on the market today. Whether you are thinking about getting a new 2015 flagship smartphone like the Galaxy S6 or maybe getting the 2014 LG G3 as prices have dropped in half, here’s some of my thoughts into the Android smartphones from 2014 and 2015. Galaxy S6 vs. S6 Edge vs. HTC One M9 vs. LG G3 LUX Brightness Test! While I was doing HighOnAndroid SOT Test with my Galaxy S6 and HTC One M9 the other day, I noticed something very interesting, that the brightness on the Galaxy S6 was nearly twice brighter than the HTC One M9 with both set to average brightness setting. Galaxy Note 4 vs. Nexus 6 vs. OnePlus One SOT(Screen-On-Time) Battery Test! So, you want to know which phablet has the best screen-on-time out of the Galaxy Note 4, Nexus 6, and OnePlus One? Galaxy S6 vs. S5 vs. Note 4 vs. Note 3 SOT(Screen-On-Time) Battery Test! In this HighOnAndroid SOT Test, we test all the 2015 and 2014 flagship Samsung smartphones, the Galaxy S6 vs Galaxy S5 vs Galaxy Note 4 vs Galaxy Note 3. Galaxy S6 vs. 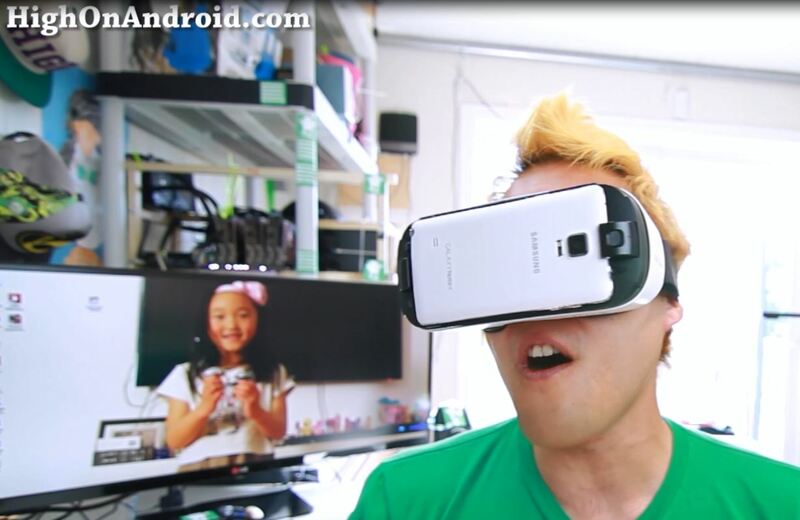 Note 4 Antutu Benchmark Test! The word is out! The Galaxy S6 is officially the king of speed in smartphone performance. With its Exynos 7420 Octa-core processor, the Galaxy S6 blasts through benchmarks like nothing we have seen ever before. How to Replace Galaxy Note 4 Screen! For those of you who want to replace the screen on your Galaxy Note 4, there are actually several methods. The first one involves replacing your glass only but this is only possible if your touchscreen is still working. If you broke it pretty hard and your touchscreen does not work, you will have to replace the whole screen digitizer assembly. 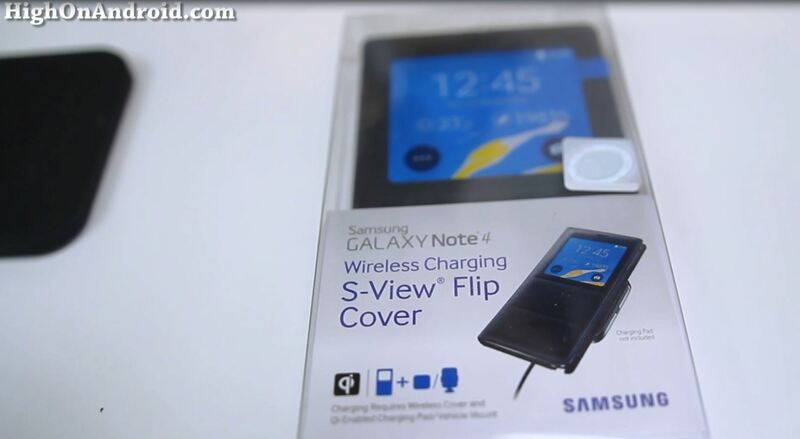 S-View Flip Cover w/ Wireless Charging for Note 4 Review! 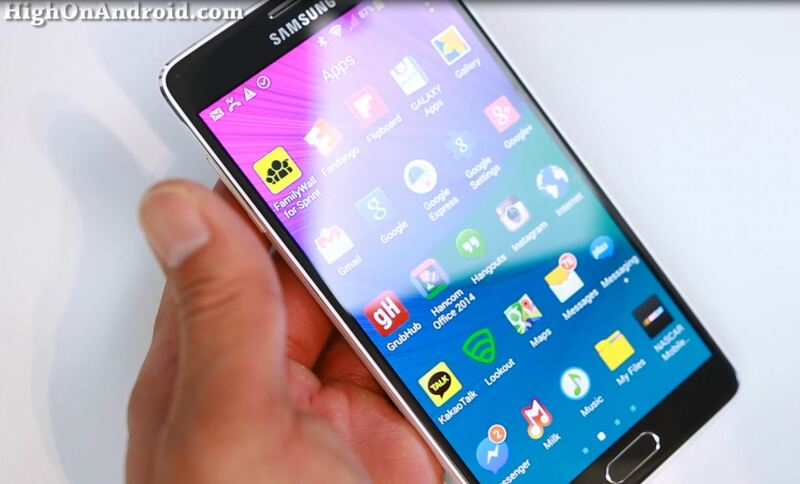 Note 4 Review – Why the Note 4 is King of Phablets! Today we are going to talk about why the Galaxy Note 4 is the king of phablets, this is my full Note 4 review. First of all, what is a phablet?